It’s a wrap, y’all! 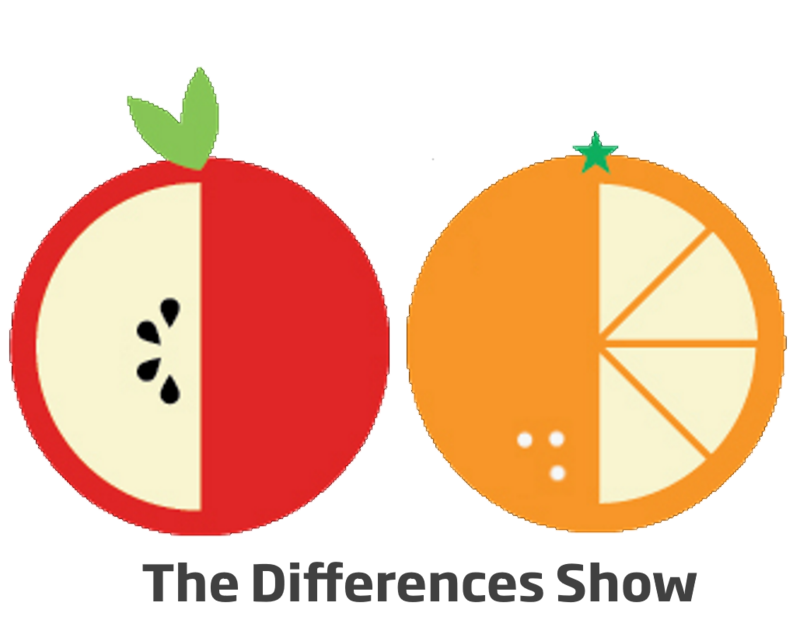 This is the final episode of the Differences Show – or is it? Have a listen! For our final episode we chat ON LOCATION from beautiful Orlando, Florida (so audio is, shall we say, iffy). If you’d like to see pictures from the road trip you can see our Tumblr for that adventure. Thanks to everyone who gave a listen and do get in touch by saying hello on our contact page.